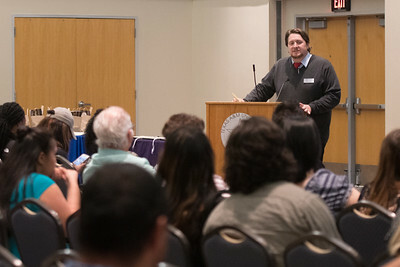 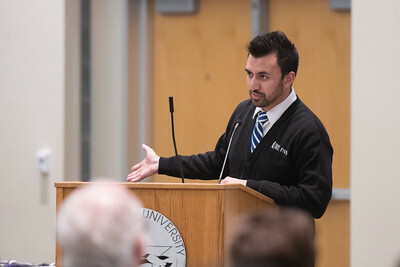 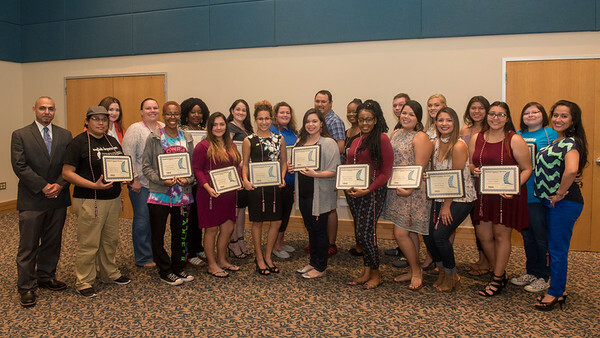 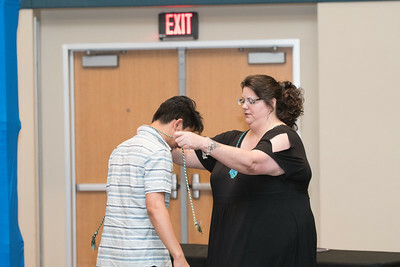 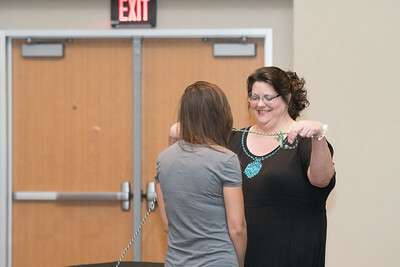 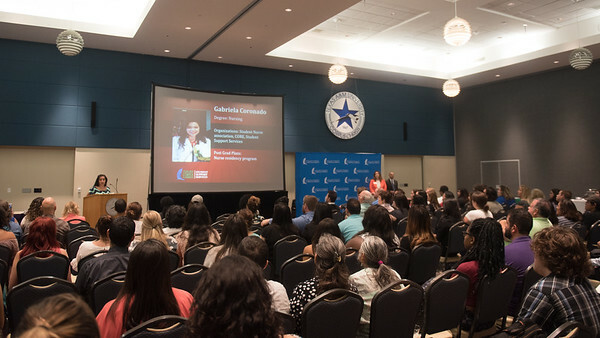 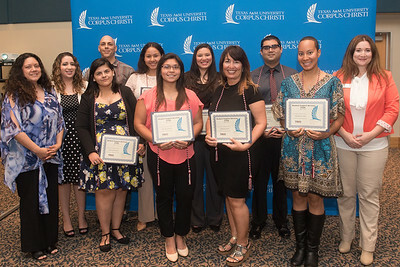 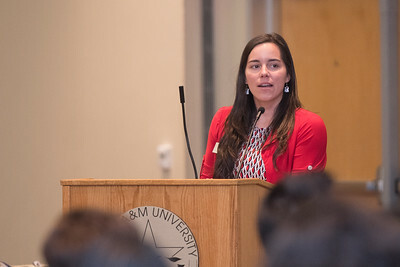 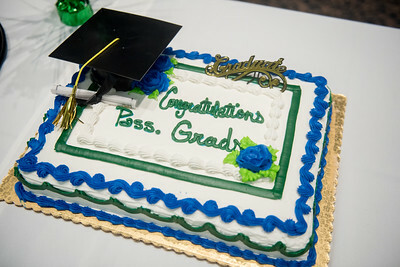 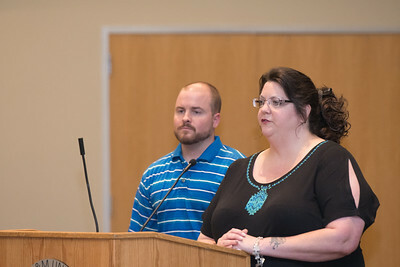 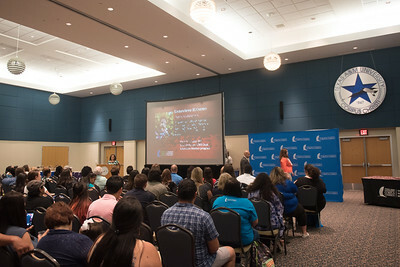 On May 3, more than 89 spring and summer semester graduates were honored at the graduation ceremony held by the Programs for Academic Student Support (PASS) at Texas A&M University-Corpus Christi. 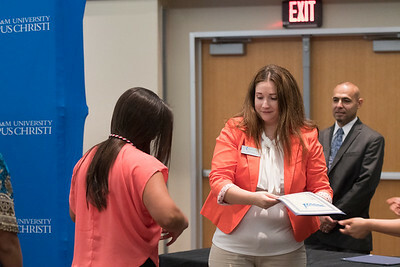 The ceremony provided recognition to students who have worked to successfully complete their undergraduate degree. 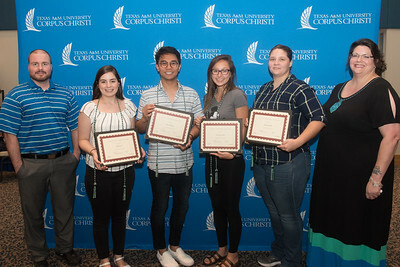 These students are part of the following programs: Student Support Services, Student Support Services – STEM, Student Support Services – Teacher Prep, First in The World, Project GRAD and McNair Scholars Program. 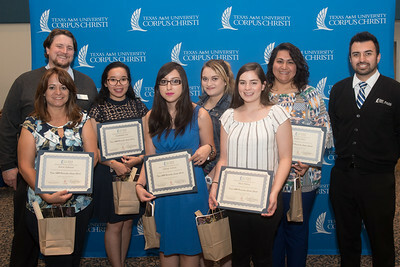 Several of the students have already been accepted into masters and professional school programs across the country.